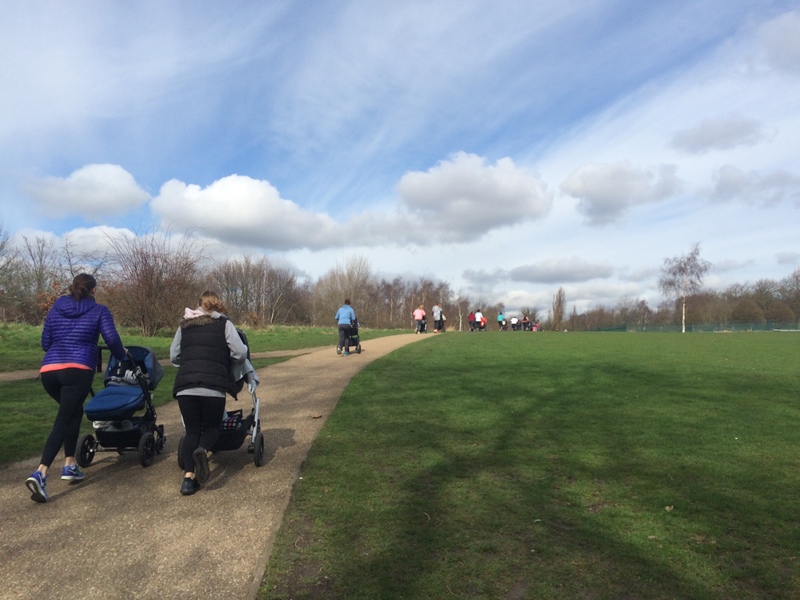 Pram attackTM is a post natal outdoor fitness class and baby comes along for the ride. 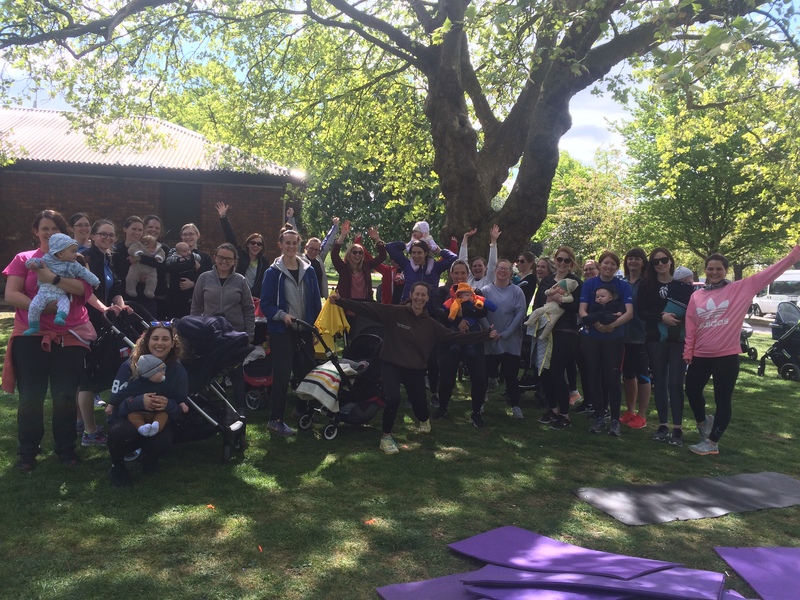 It is a gentle fitness class for mums to get their fitness back, while being mindful of postnatal issues with the added bonus of not worrying about baby as baby is right by your side. 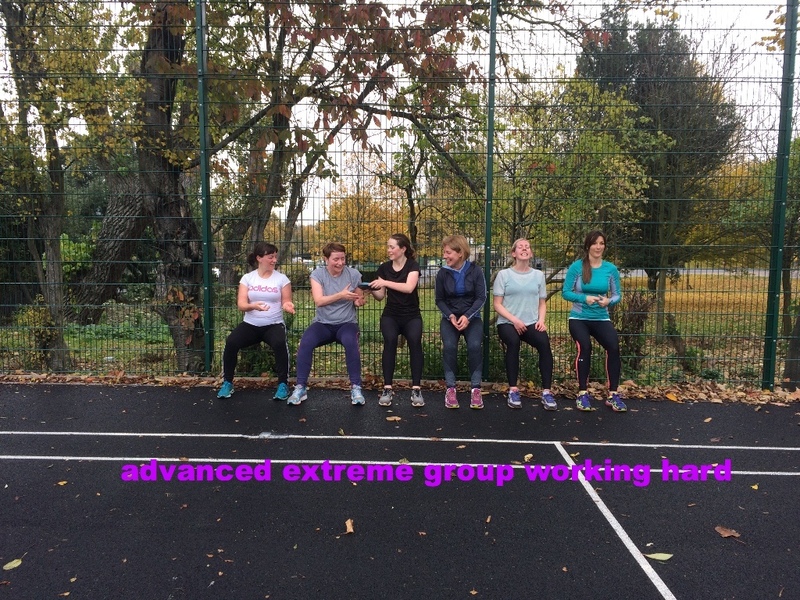 This class consists of cardio, strength and core training so you can get that all round fitness, all welcome beginners to advance everyone will benefit. Fun friendly sessions, come and join in!